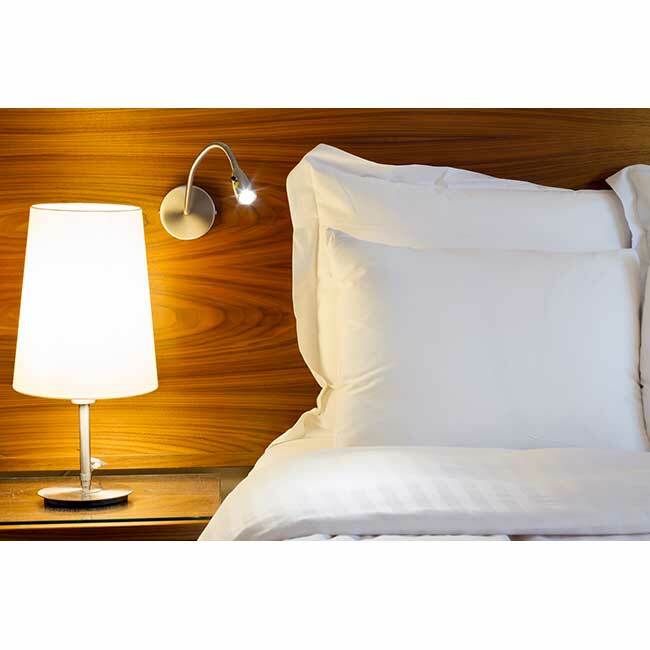 T300 White Plain Pillowcase | America Galindez Inc. 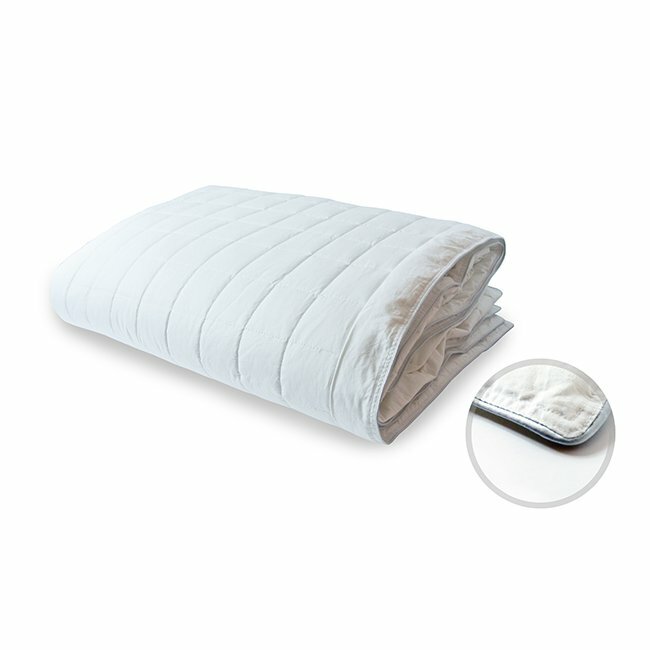 Enjoy the best sleep of your life with this T300 white plain pillowcase! 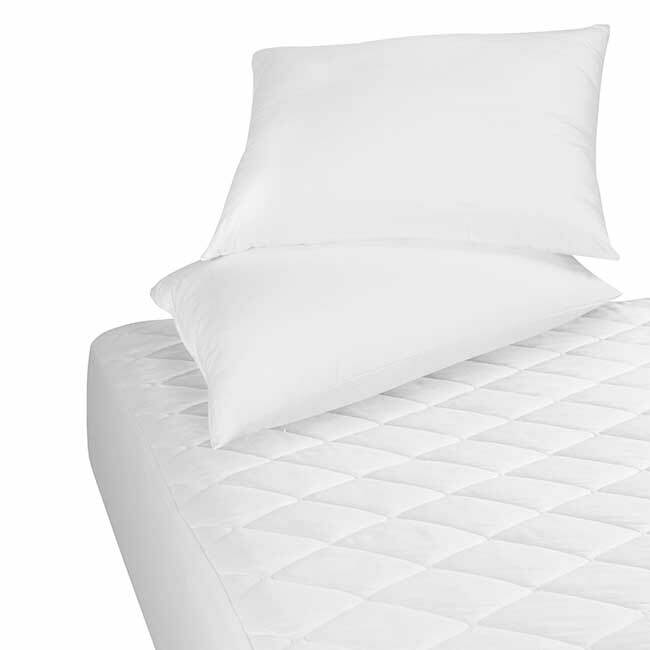 Made from the highest-quality materials, the T300 white plain pillowcase is the perfect addition to any bedroom! Classically designed, it will complement any style or façade! 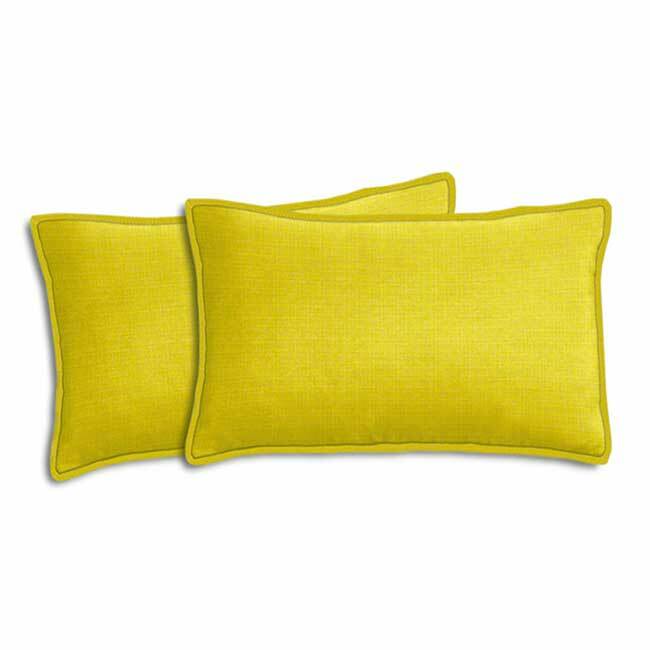 These beautiful bright tone and tone white hemmed 3” pillowcases provide the perfect place to lay your head. Simply slip them on and say goodnight! Furthermore, made with 60% Cotton and 40% Polyester, this pillowcase is hotel quality and of the utmost comfort. It also has a beautiful half inch stripe along the side! 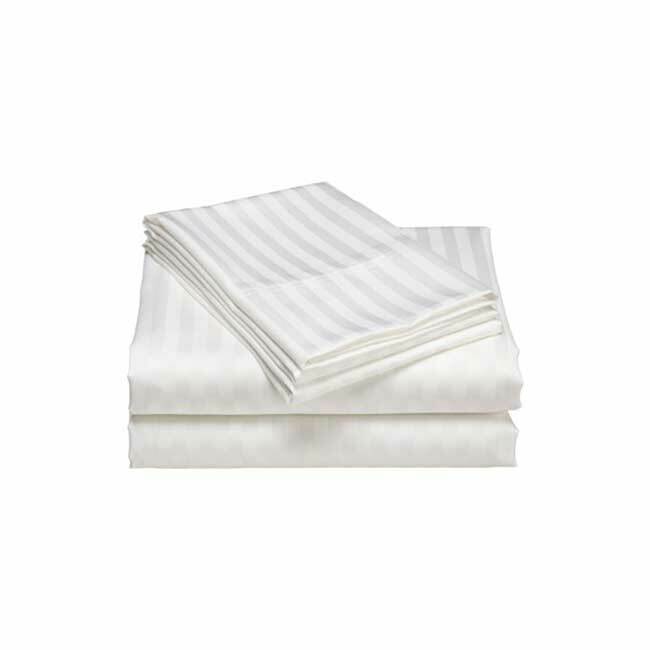 Additionally, the thread count is 300, which is known for increasing the comfort and softness of the pillowcases!